hd00:10 Camera flies around the toilets. 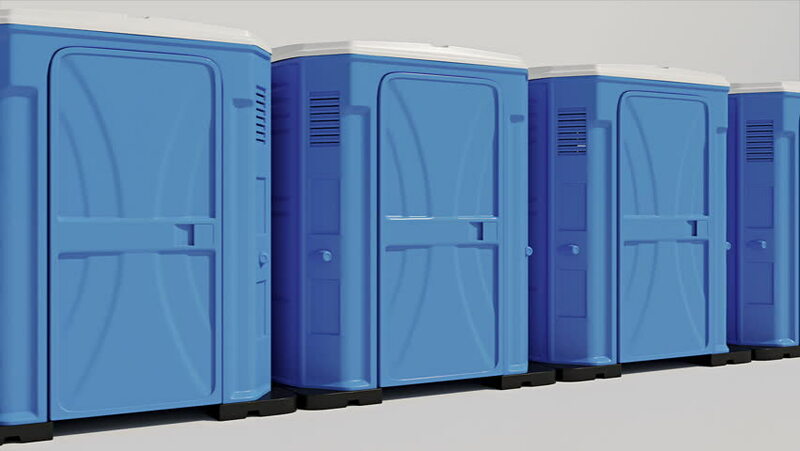 Porta Potty Portable Toilet. Toi Toi. hd00:09San Francisco, United States - August 14, 2016: Alcatraz special cells for solitary confinement, The Hole , punishment for inmates serving a prison sentence. The D-Block with isolation cells.